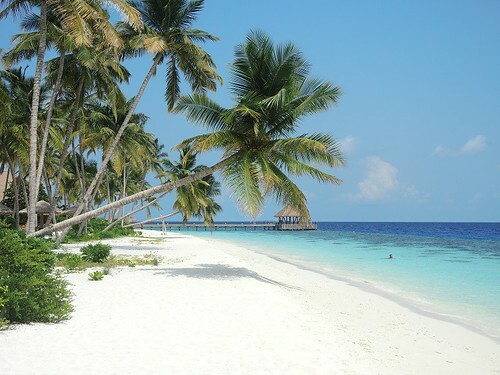 Based in the Indian Ocean, the Maldives is a tropical paradise, made up of 26 ring-shaped atolls comprising of over 1,000 coral islands! 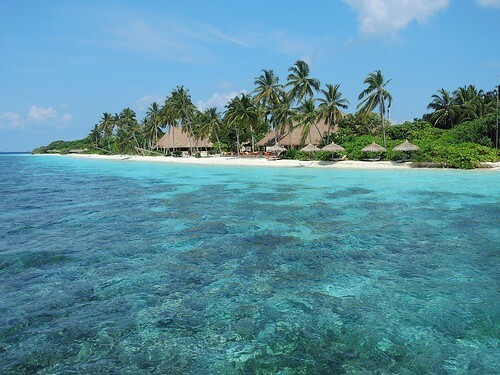 It’s famous for its pure white sand beaches, clear blue water and extensive reef systems. 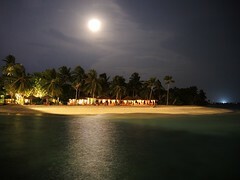 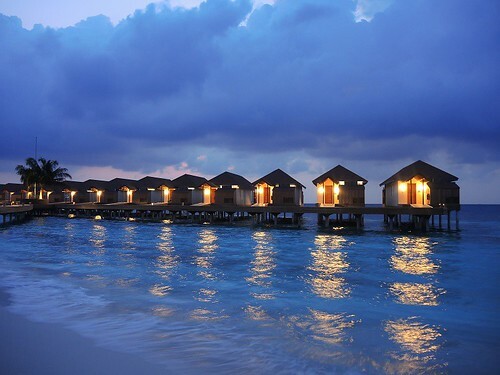 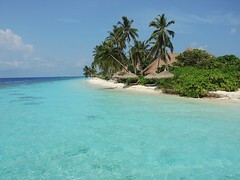 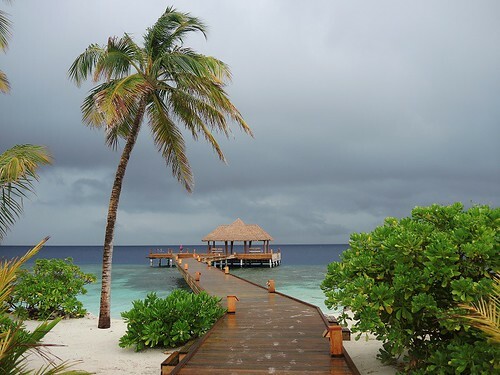 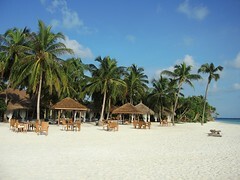 Tourism is the main industry in the Maldives with hundreds of resorts scattered throughout the region. 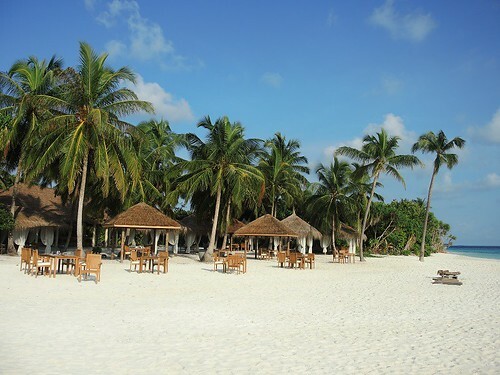 It's a popular place to unwind and relax in paradise, and has a reputation for being very pricey, however there are some affordable options if you do your research and find a deal. 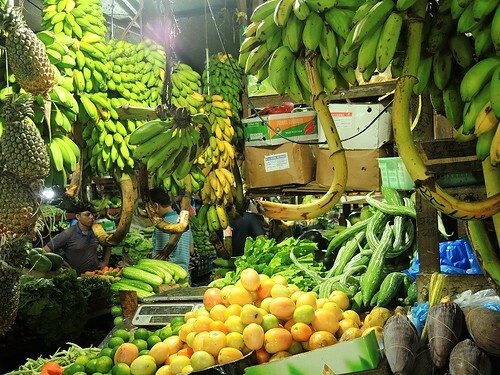 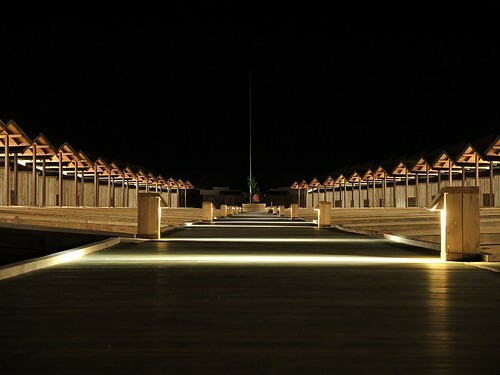 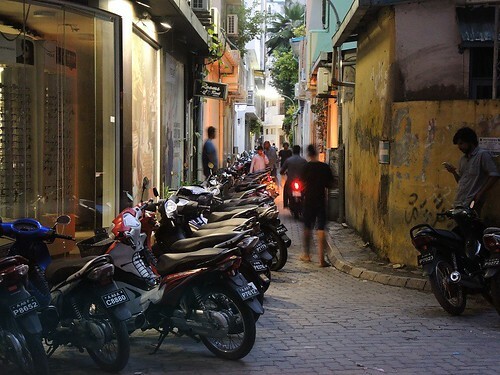 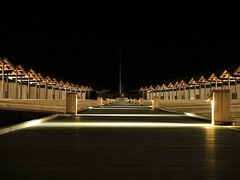 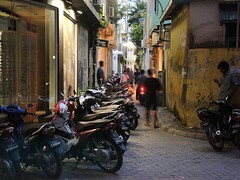 The capital, Malé is a bustling metropolis that is just 5.8 square kilometres. 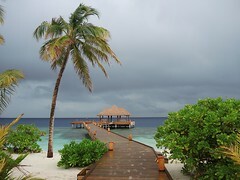 It's an intriguing place to explore however it's best to escape to a remote island either by boat or plane.